Amazoy Zoysia is great for filling in slopes and bare spots in your lawn. 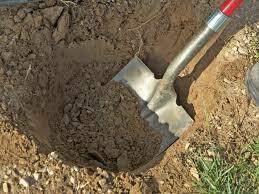 It is known to grow in all types of soils and in a wide range of climates. Once established, the deep root system and the thickness of the turf causes it to heal itself when faced with common lawn issues. Because Zoysia spreads once it gets started, it is known to start creeping into flower beds and sometimes your neighbor’s lawn if you do not take the right precautions. Do not worry because there is a solution! The safest solution is to put a plastic or metal border at least six inches deep into the ground to prevent the Zoysia from spreading. Here at Zoysia Farms, we sell the Easy-Edge Lawn Edging as well as a Step-On Edger to help you put it down. 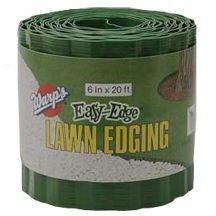 The edging stops the Zoysia from spreading into flower beds, neighbors’ lawns, and even driveways. It is very simple to install too as you can see from this video on our website, http://www1.zoysiafarms.com/prodspec.jsp?id=7F6E&cat=3. This product withstands -30 degree temperatures and will last for many years to come. If you did not take the right precautions in time and Zoysia has already crept into an unwanted area, there are a few ways you can get rid of it. The first way would be to spray Round-Up on the Zoysia when it is green. 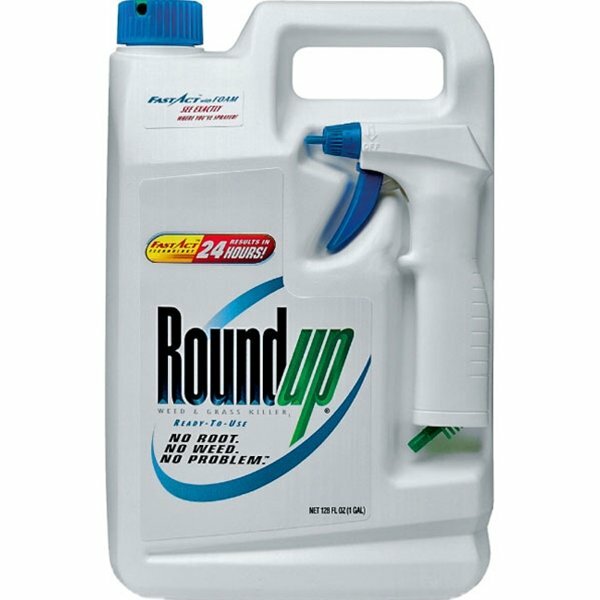 Keep in mind that the Round-Up will kill anything that you have sprayed. Do not soak the grass; just give it a light mist with the product. 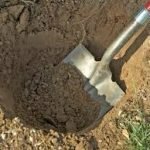 If the Zoysia that you are trying to destroy is too established, the only other option would be to try to dig up the Zoysia. This can be a very time-consuming project, so that is why it is very important to take the correct precautions before it gets too late. In conclusion, Zoysia is a very hardy grass. It can be the solution to fix many common lawn issues with its spreading ability. 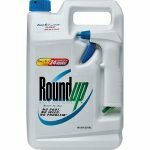 Even though this is great for Zoysia lovers, sometimes it can be difficult to get rid of if it spreads into unwanted areas. It is best to take precautions when you start planting to prevent the Zoysia from invading undesirable spaces. It is always best to plan ahead!